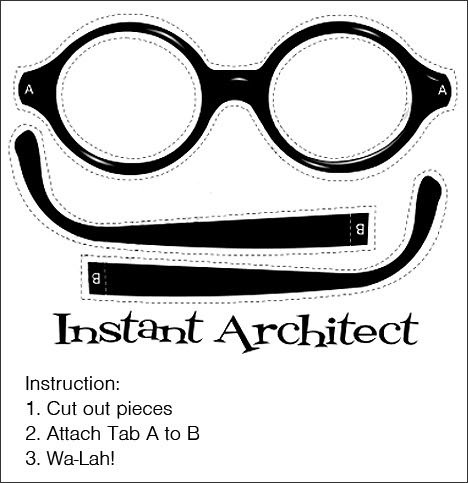 le corbu frame cut-outs..make one..
Wah-la? Do people actually say that rather than voila? how have you not heard wa-lah before? that’s how your supposed to say it, but a bunch of intellectuals all got together in the EU,and they changed it to the v-word abomination that some left wing elitist liberals now use whenever they want to point out how smart they are.